When you are facing financial difficulties, anything having to do with money can feel overwhelming. You may come home every day to face past due notices, credit card statements, and other bills you simply cannot pay. If those notices include late mortgage notices, you may feel even more stressed out. When you are trying to avoid foreclosure, the tax implications of any decisions you make are probably the last thing on your mind. The choices you make when trying to save your home do affect your taxes. You don’t want to end up with tax problems on top of your other financial issues. 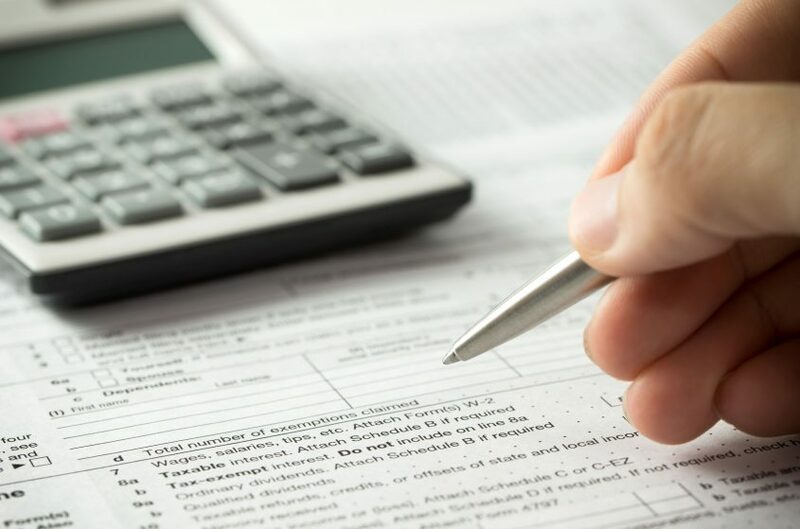 If you choose to save your home through a program such as a mortgage modification, it is important to keep in mind how that will affect your taxes. Bankruptcy is an option for people who simply cannot repay all the debt they have accumulated in a reasonable timeframe. Chapter 7 bankruptcy applies to people facing unsecured business. Or consumer debt. And it may wipe away some of your debts completely. Chapter 13 bankruptcy applies to people facing mortgage foreclosure. Filing bankruptcy under Chapter 13 can allow you to stay in your home by restructuring your debt payments over 3 to 5 years. A bankruptcy attorney can work with you to navigate the lengthy legal process of filing bankruptcy and working with the court to determine a repayment plan. Either option provides a clean financial slate, but neither is a get-out-of-jail-free card. Filing bankruptcy affects your credit score, which may make it difficult to take out a loan in the future. In addition, certain debts can never be discharged, including child support and student loans. Each of these options lowers what you pay each month without changing the total amount owed. But in some cases, the lender may forgive a portion of the debt, which changes the total amount of the loan. How Can Mortgage Modification Affect My Taxes? Your taxes will be impacted if the lender forgives a portion of the debt. Before 2007, forgiven mortgage debt was considered income and was subject to income tax. The Mortgage Forgiveness Debt Relief Act of 2007 changed that if the mortgage is for the borrower’s primary residence. So if the lender agrees to forgive part of the loan for your primary residence, you do not have to pay income tax on that forgiven debt. But if the loan is for a home other than your primary residences, such as a vacation home or rental property, the forgiven portion is considered income. You must pay taxes on it. If you are facing foreclosure and are not sure what to do, reach out the attorneys at Bartifay Law Offices. Our lawyers have years of experience helping people with mortgage modification and bankruptcy and can advise you on the best path forward.